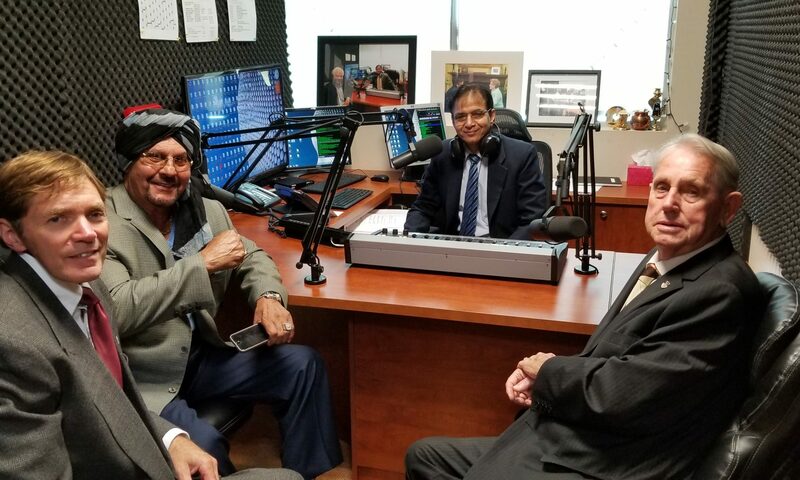 Gordon Krantz(Canadian politician) and Tiger Jeet Singh(Professional Wrestler) being interviewed on Air by Rajinder Saini. 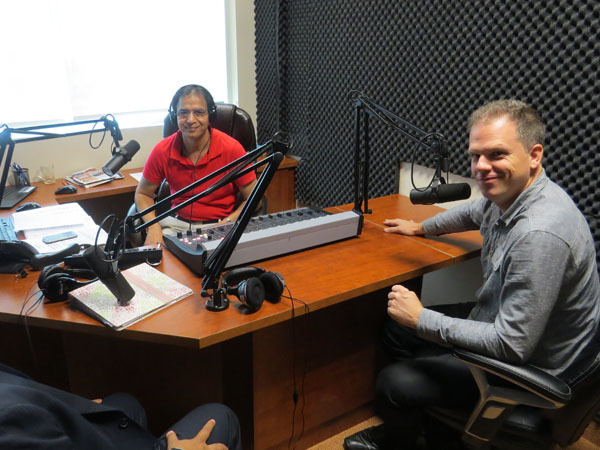 Mark Holland(Canadian Politician) being interviewed on Air by Rajinder Saini. 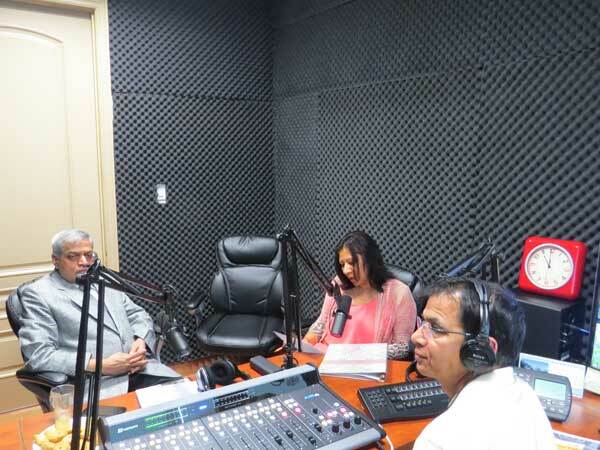 RK Garg(Retired Chairman Punjab State Commission for NRIs) being interviewed on Air by Rajinder Saini. 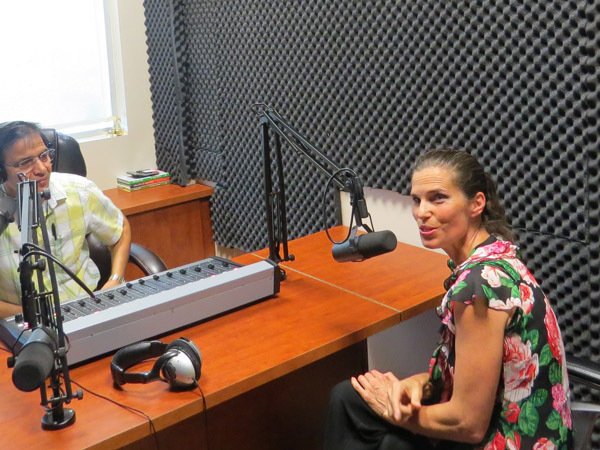 Kirsty Ellen Duncan(Canadian politician) being interviewed on Air by Rajinder Saini. Parvasi is a leading South Asian and Punjabi media group of GTA with over half a dozen companies of print media, radio, business directory, community awards and social initiatives.